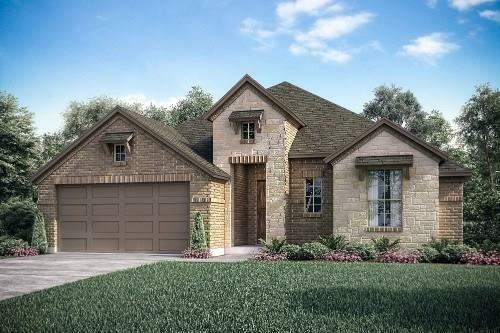 BRAND NEW JOHN HOUSTON CUSTOM HOME AT OUR NEW COMMUNITY GREENRIDGE ESTATES OF ARABELLA IN BURLESON ISD! Beautiful brand new 1 story 4 bedroom design that offers an open island kitchen design with large pantry and master closet. 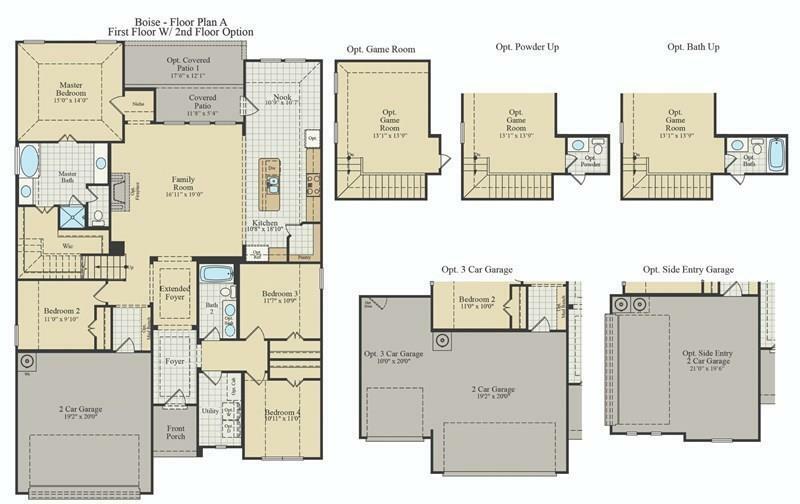 Plus, it offers custom 42 in cabinets, built-in stainless appliances, granite in kitchen, some wood floors, stone fireplace, back covered patio and more! READY IN APRIL!